SONAX High Speed Wax is a highly effective, protective spray wax that is easy to apply and long lasting. The formula includes a blend of carnauba wax (protection) and a special silicon emulsion (shine) that delivers a streak-free, high-gloss finish. 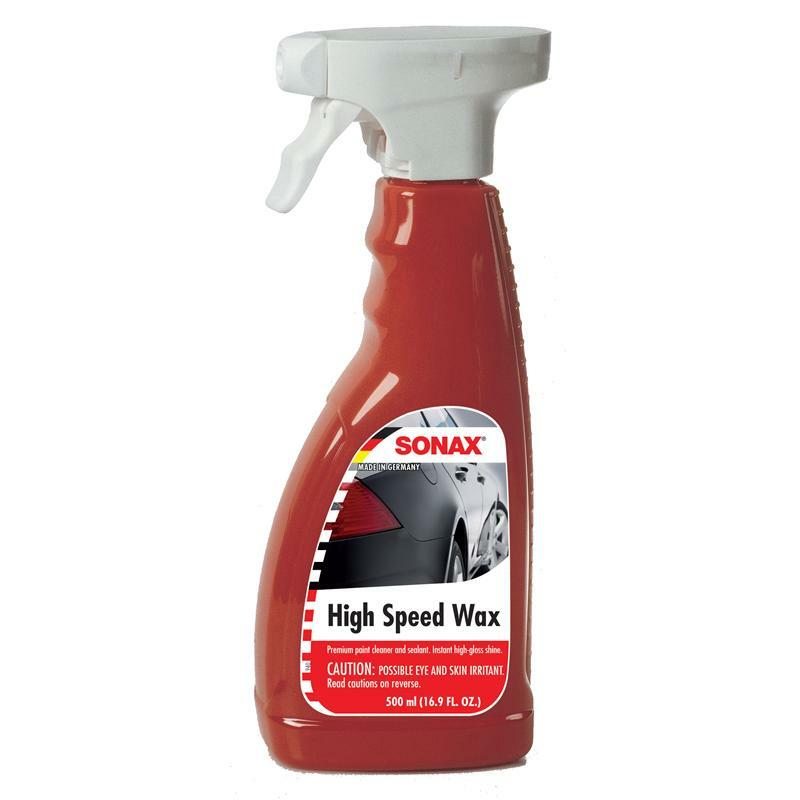 SONAX High Speed Wax is also ideal for maintaining and protecting plastic convertible tops.